3 Steps to Professionally Labeled Clothing! 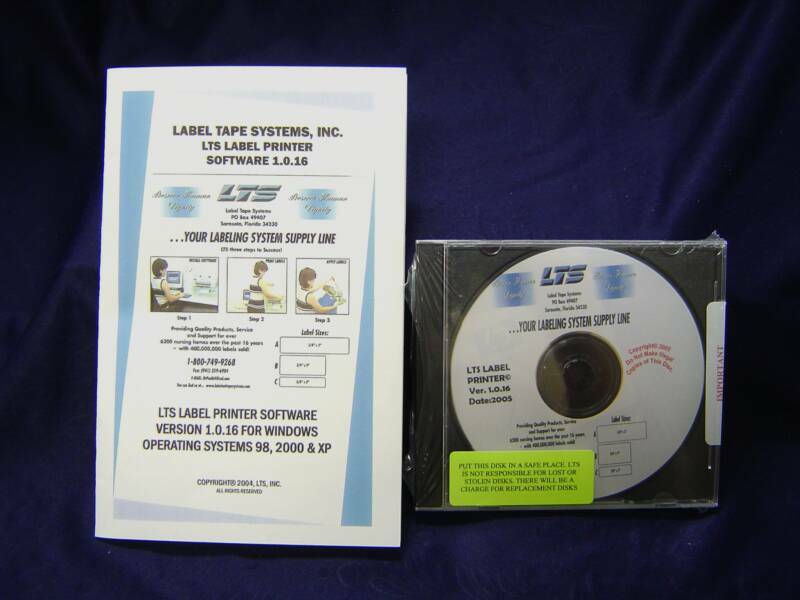 Consists of one screen for ease of use, database stores names for repeat printing, delete function to remove old names, easy to understand "drop down" menu, Pre-installed on computer purchased from LTS, and special pricing when purchased with LTS Laundry Labels. 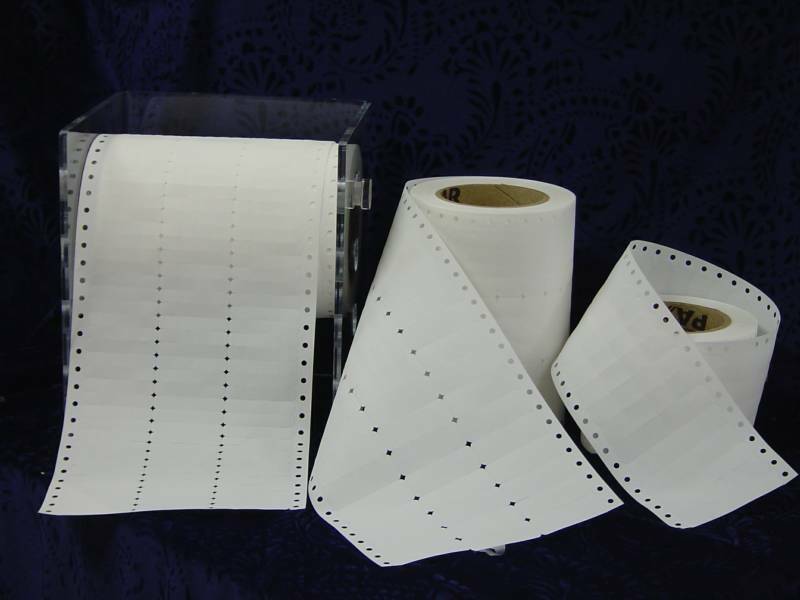 The durable 24 pin Epson printer will print 100 labels in less than 2 minutes. 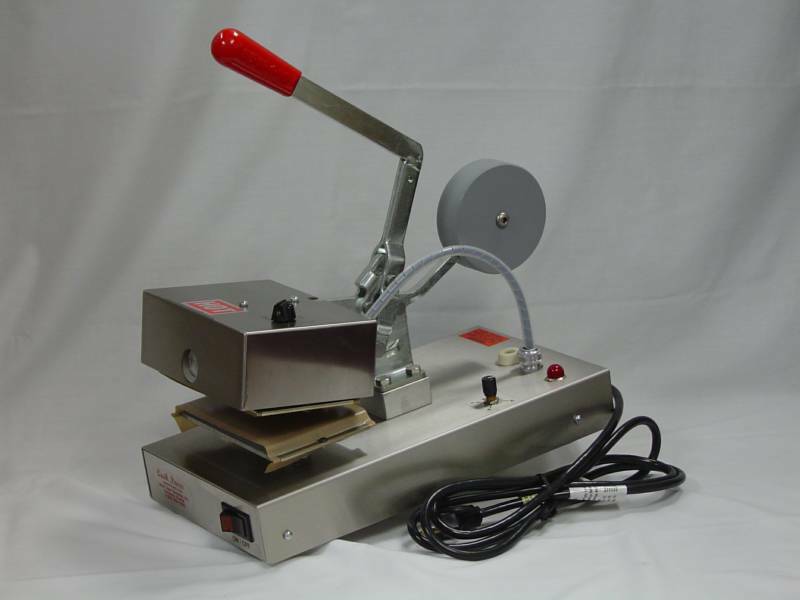 Our Quick Press will apply your labels in less than 6 seconds, less time than it takes to sort your resident's laundry.